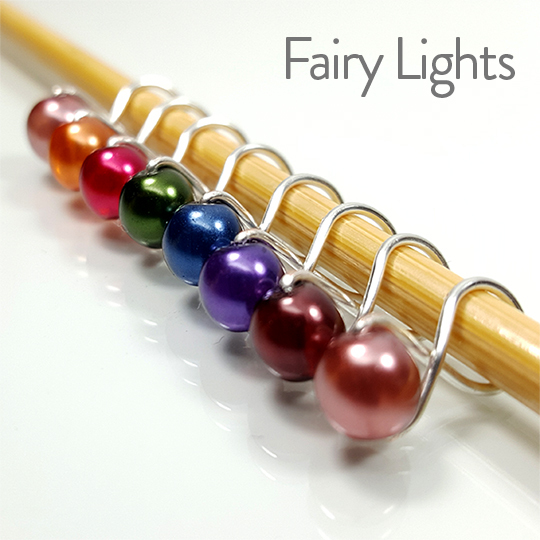 Find out why knitters around the world rave that these are the best stitch markers they have ever used. 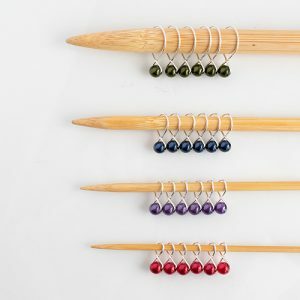 Doesn’t your knitting deserve a little bling? 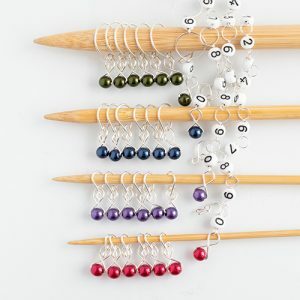 Our signature Infinity Ring stitch markers are Dawn’s personal favorites and will soon be yours too! Their unique design gives them just a little wiggle room, allowing them to slide effortlessly from needle to needle. They are just substantial enough to be felt easily as you knit, but unobtrusive enough to never get tangled in your work. As always, they are guaranteed to be completely snag free! I love these. I bought them to use on my first-ever lace project, and they glide so smoothly on my needles. I also have a set each of the other styles and I love them too.